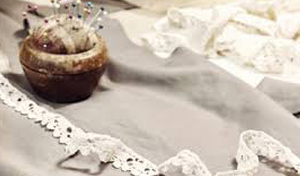 Tailor Bird Cottage offers a proffessional wedding dress alteration service. Dana has a wealth of experience within the bridal industry. Pins N Needles offers a specalist gown alteration service. Abi offers alterations, repairs and dry cleaning plus bespoke made clothing at competetive prices. Rowberry are alteraion specialists in bridal wear. 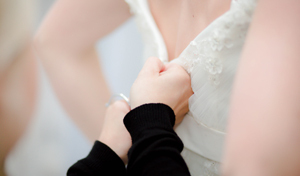 Together Melanie and Sharon offer an outstanding service to make your dress perfect! Pinfolds Dry Cleaners offer a professional bridal gown cleaning service at reasonable prices.